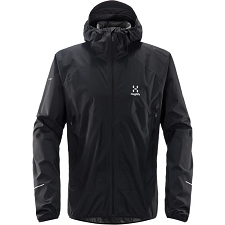 Men&apos;s ultra−lightweight stretch softshell with high levels of breathability and waterproofing. 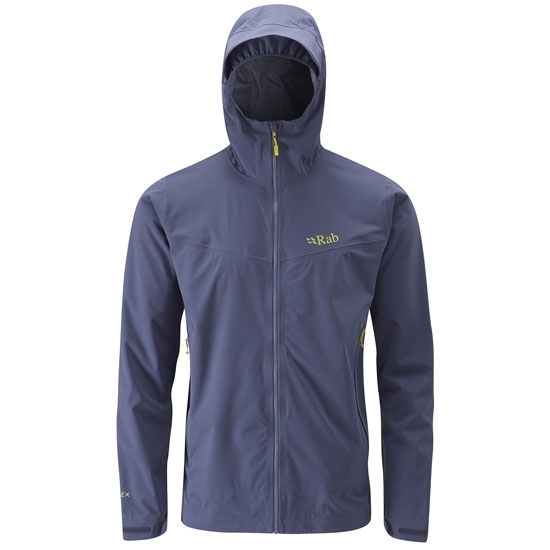 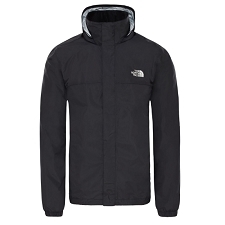 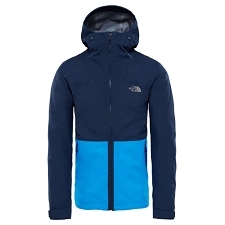 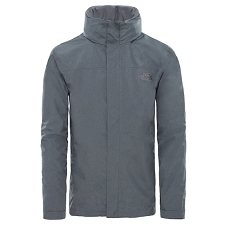 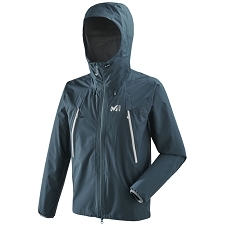 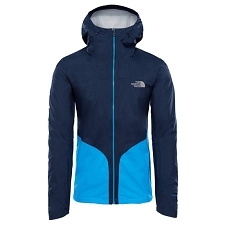 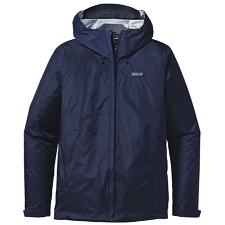 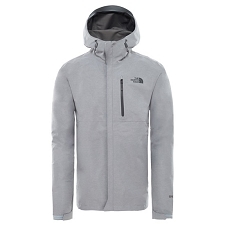 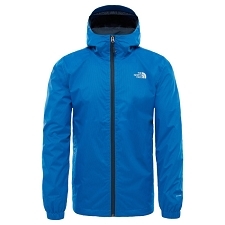 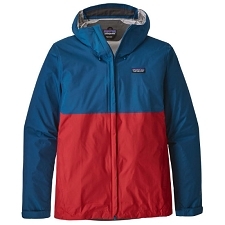 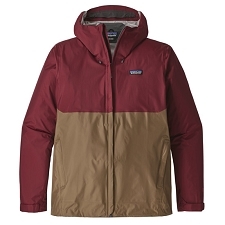 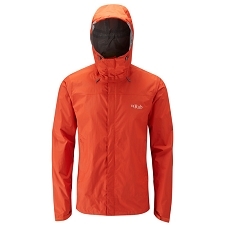 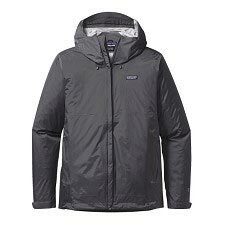 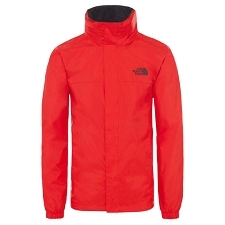 Perfect for layering for a wide range of mountain activities. 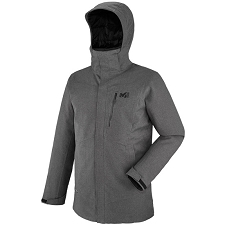 The Men&apos;s Kinetic Plus Jacket is made with a waterproof and breathable membrane with 10,000mm hydrostatic head and 35,000cc/m?/24hrs and a stretch, ergonomic hood with laminated visor ensures maximum comfort of use and visibility. 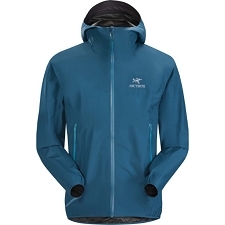 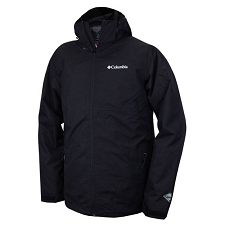 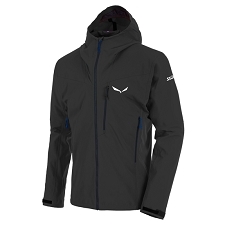 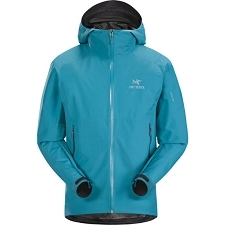 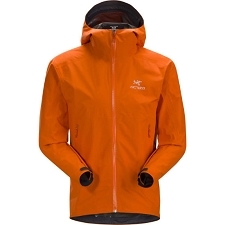 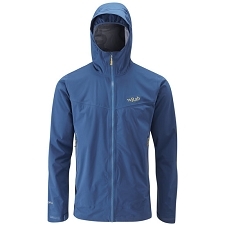 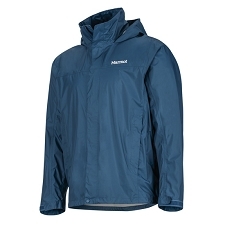 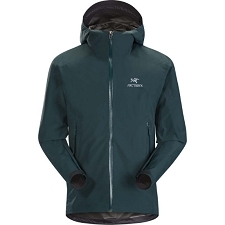 Customer Opinions "Kinetic Plus Jacket"